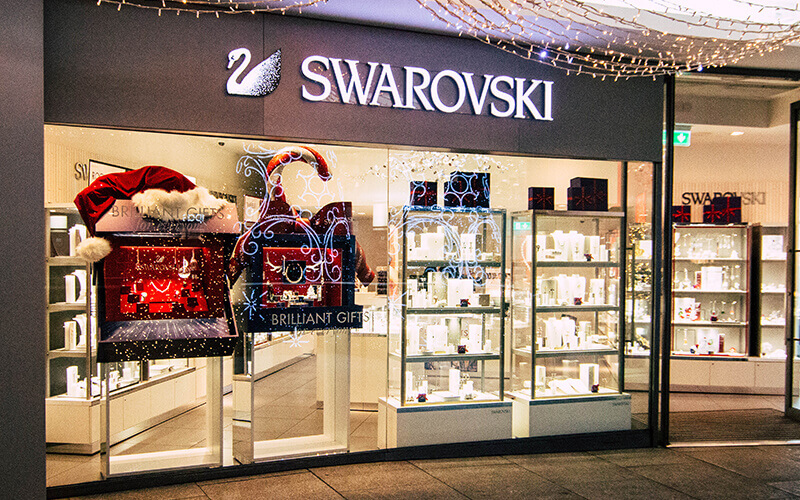 Swarovski designs, creates, and markets high quality crystal product collections such as jewellery, accessories, decorative items for the home, ornaments, and figurines. Swarovski crystal makes for an exceptional gift. Naturally brilliant, the fashionable silver-tone necklaces, bracelets, and earrings have proven most successful. True eye-catchers, the cocktail rings are commanding pieces of impeccable craftsmanship. 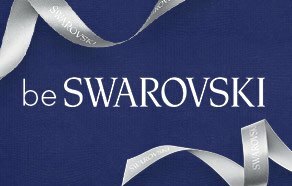 From timeless daywear to the bold, glamorous, and fashionable jewellery and evening bags, Swarovski launches new collections on a quarterly basis, offering something for every need and taste.